Facebook has faced numerous battles and controversies around the world, but the social networking giant has come under particular fire from Europe. 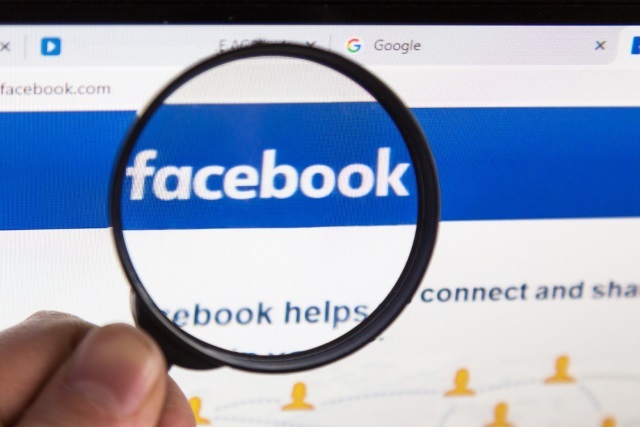 Today, in response to concerns raised by the European Commission, Facebook has agreed to update its terms and conditions in the EU to make it clear to users how their personal data is used. The new terms clarify how user data is shared with third parties, and how it can be used to target advertising. They also explain how users can close their accounts if they want, and detail reasons for which accounts can be disabled. The exact wording of the new terms has not yet been finalized, but they are due to come into force by the end of June this year. The EC has been trying to get full disclosure from Facebook about its business model, and this agreement is a step towards this. RESULT! 🎉👍#Facebook will introduce new text in its T&Cs, explaining that it does not charge users for its services, in return for users’ agreement to share their #personaldata and to be exposed to commercial advertisements. Facebook changes its terms and clarifies use of data for consumers. They now clearly explain how user data is used to develop profiling activities and advertising to finance the company. The European Commission says that if Facebook fails to fulfill what it has committed to, the company could face sanctions from national authorities.